Queen duvet cover (88" x 88") featuring the image "Tired" by Lois Bryan. Our soft microfiber duvet covers are hand sewn and include a hidden zipper for easy washing and assembly. Your selected image is printed on the top surface with a soft white surface underneath. All duvet covers are machine washable with cold water and a mild detergent. Congrats Lois! This is so pretty! 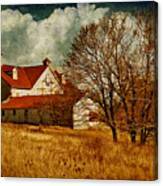 Congratulations on your sale of a beautiful image, Lois! Congrats on your sale Lois!!! Love it! thanks so very much, Debra and Dave ... A wonderful honor and one I truly appreciate!!! would be great to live there. Wonderful capture with a wonderful treatment. Oh Lois I love this gorgeous barn! Well done my friend! This is such a beauty Lois!!! 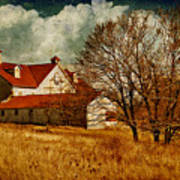 Love the golden tone and barn!!! An extremely picturesque image, Lois, of the vintage barn and beautiful countryside! 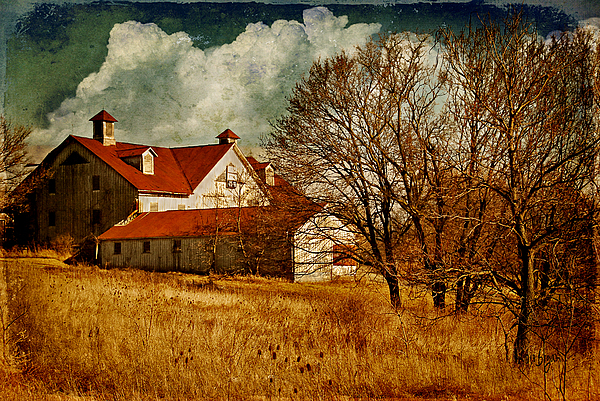 Great composition and besutiful use of Photomatix and other tools. Stunning work and textures Lois!!! I am still working on it and have no idea how you do what you do. I did figure out how how to add texture just not how to make it look beautiful like yours. Stumbled!! 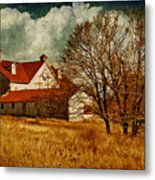 NOTE: FINE ART AMERICA WATERMARK WILL NOT APPEAR ON PURCHASED IMAGE. A wonderful old barn along Route 30 near Everett, Pennsylvania, now abandoned. Image taken with the Nikon D40x and the 18-200mm vr Nikon lens, cp filter. Textures thanks to Skeletal Mess @ Flickr, clouds thanks to Obsidian Dawn brushes, hdr produced in Photomatix Pro.